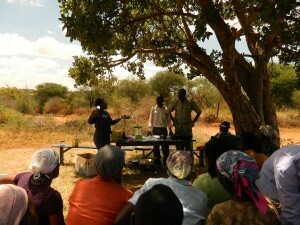 Launch of Women in Renewable Energy Partnership Campaign. Create an enabling business environment for renewable energy entrepreneurship through supportive policies, regulations and incentives. 30,000 households had access to information on climate change, renewable energy (solar energy), and entrepreneurship through forums. 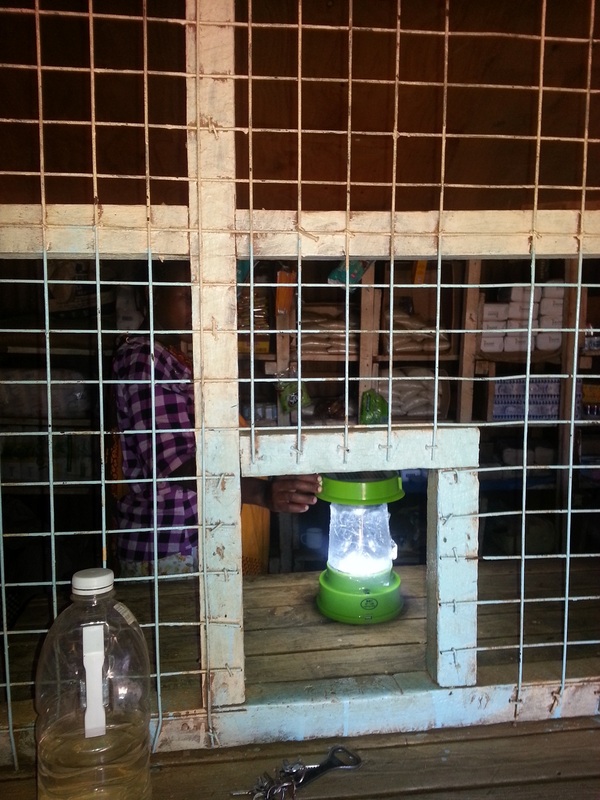 Distribution of 400 solar lanterns in Makueni and Kajiado Counties thus reducing of wood fuel for lighting at homes. 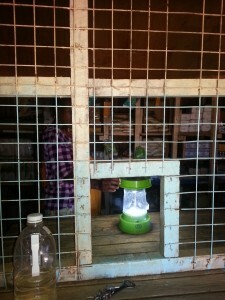 Economic improvement – each household saving KES. 140/week and average shop has an income of about KES 15,000/month. Money is channeled towards group projects and activities which benefit all members.